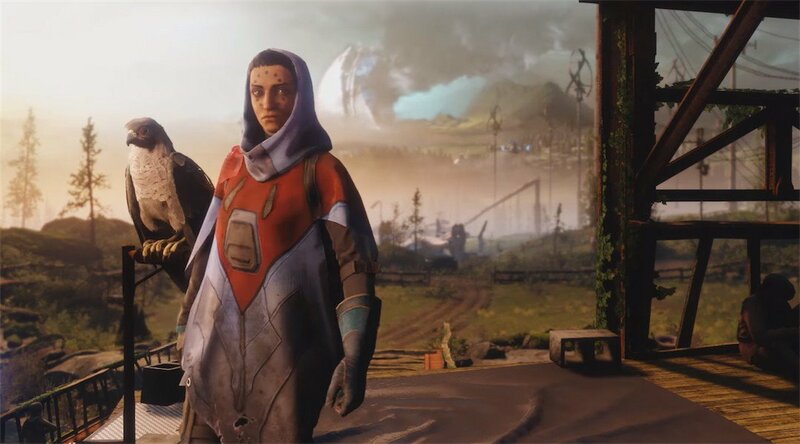 The Destiny 2 Forever Fight challenge was added last month and requires you to complete a clan bounty. This is one of the tougher bounties, both to get and complete, and you’ll have to take on The Last Wish raid before you can complete Forever Fight. 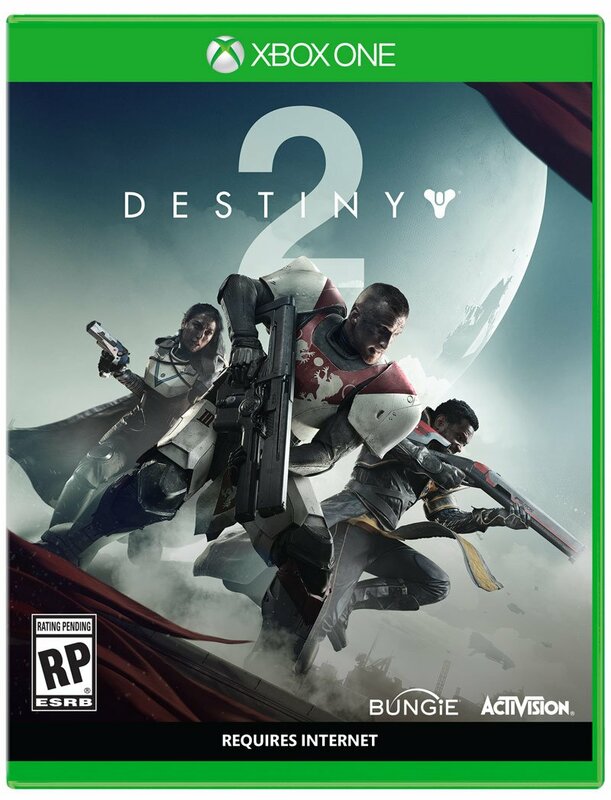 Below, we’ll give you the prerequisites for obtaining the Forever Fight bounty in Destiny 2 and where you find the target, Morgeth, the Spirekeeper. Forever Fight is a clan bounty, so you’ll need to have joined a clan to actually get a chance to take it on. Once you’ve entered a clan, you’ll need to reach clan level four before the bounty becomes available. You can get clan experience by equipping you clan banner and doing just about anything. Completing story missions, patrols, adventures, public events, and Crucible matches all nets you clan XP. However, you’re capped at 5,000 clan XP per week, so you’ll want to make sure you’re in an active clan if you’re going to take on Forever Fight. Once your clan is at level four, you can head to Hawthrone in the Tower to get the bounty. Just speak with her, and you should find Forever Fight amongst her list of bounties. The Forever Fight bounty has you hunting Morgeth, the Spirekeeper. To find Morgeth, you need to go on The Last Wish raid. You’ll want to be around 550 Power before attempting the bounty. Once you’re on the raid, proceed as usual until you come to the third boss, Morgeth. 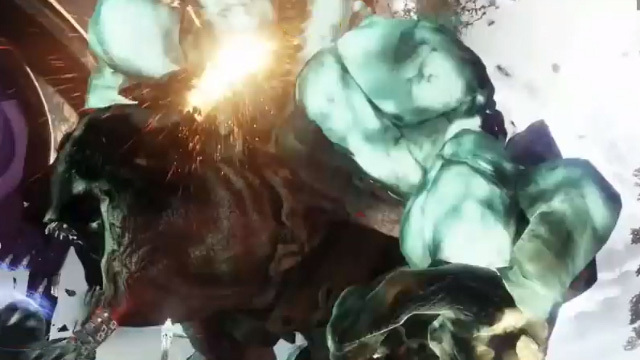 To complete the Forever Fight challenge, you must not kill any Ogres during the fight with Morgeth. If you do, you won’t be able to trigger the event you need to complete the challenge. Besides the ogres, anything else during the fight with Morgeth is fair game, so blast away. During the fight, you’ll need to keep an eye on Morgoth’s back. During the fight, you’ll see it swell larger and larger and eventually it will start glowing blue. When Morgeth’s back sac gets its blue glow, unleash everything you’ve got on it. 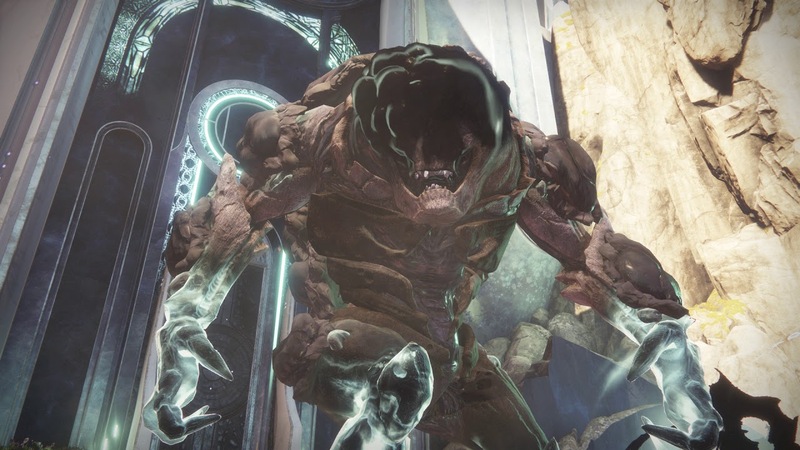 If you can destroy the sac, it’ll kill Morgoth, and you’ll complete the Forever Fight Challenge in Destiny 2.